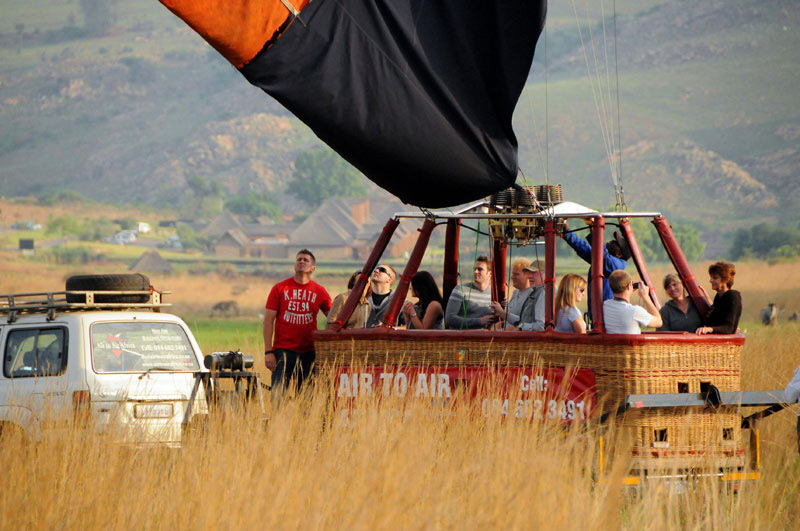 The Cradle of Humankind South Africa gives a first-hand account of mankind’s roots. Your ancestry starts right here. You’re home. Well over 2 million years ago when the rocky outcrops and highveld grasslands just outside Johannesburg were ranged by huge animals, a young child was snatched up by an eagle and fell into a series of limestone caves. Years later, in 1924, Raymond Dart was to discover the skull in the Taung quarry, which became known as the Taung Child (you can see it today on the Taung Heritage Route in the North West province). The child’s skull indicated it had walked upright and was claimed as the missing link between humans and apes. The world was deeply sceptical. Humans originated in Europe or Asia. Not Africa. 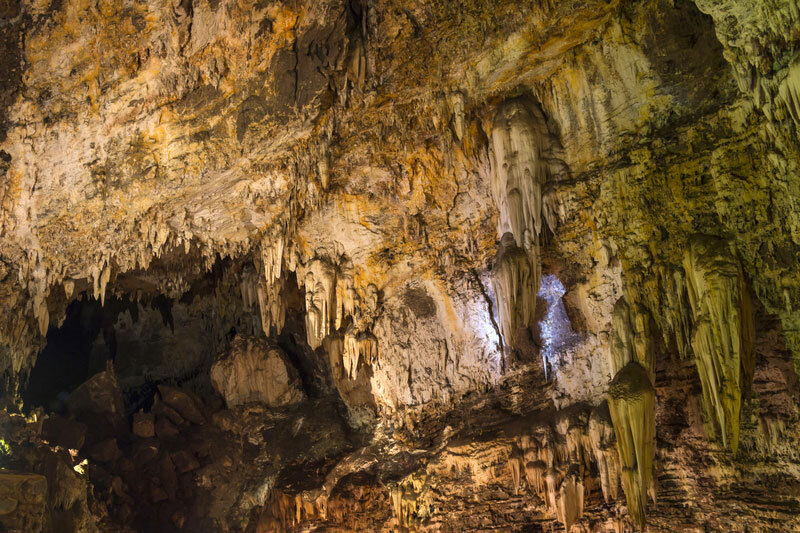 Twenty years later a further discovery in the Sterkfontein Caves placed Africa firmly on the map as the place where humans and their ancestors originated, and in 1999 the area around and including the Sterkfontein Caves was declared a World Heritage site. Today the Cradle of Humankind holds 40% of the world’s human ancestor fossils and is considered the birthplace of man. It’s the world’s richest hominin site – a collection of fossils, stones and bones. You don’t need to be even vaguely palaeoanthropologically minded to enjoy an outing here, because the visitors’ centre displays are highly interactive and informative and designed to make the experience fun for kids and adults. 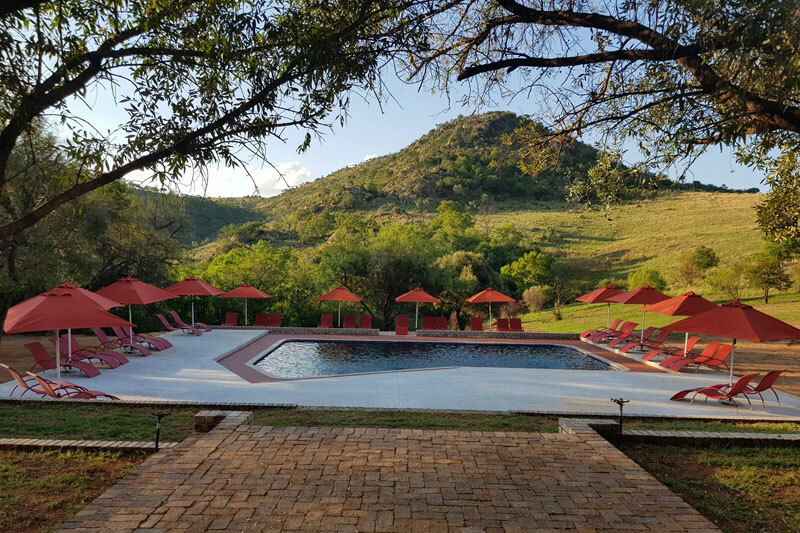 The Cradle of Humankind is centred around dolomitic limestone that stretches along the northern and western edge of Greater Johannesburg. It’s a surprising blend of untouched wilderness, with access to wild game, and lightly developed areas for tourism. You’ll find it just 45 minutes’ from Johannesburg – a huge collection of fossil sites with a visitors’ centre known as Maropeng (‘returning to the place of origin’ in Setswana). Over a dozen major sites across 300 ㎢ have unearthed fossils that include hominins, stone tools and ancient cats. And the discovery advances as scientists and researchers continue below ground. 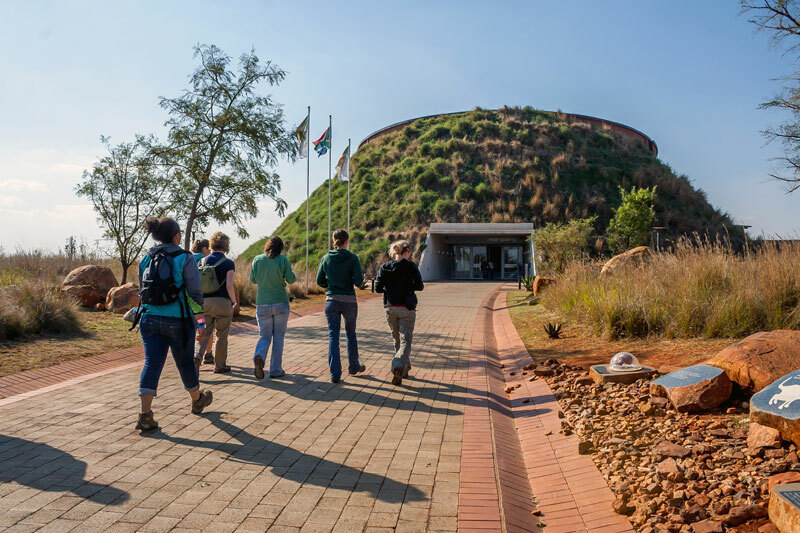 Maropeng’s unusual grassy dome – a design intended to make it blend into its grassland surrounds – looks very much like an ancient burial mound, which in a sense it is if you consider the skeletons unearthed in the nearby Sterkfontein Caves. Get there: either by hiring a car, or joining a pre-arranged tour group. Tip 1: You can easily visit Maropeng and the Sterkfontein Caves in a day. But leave enough time to include sundowners at the restaurant as the views are fantastic. Tip 2: If you book your tickets online on the maropeng website, you’ll get a 10% discount. 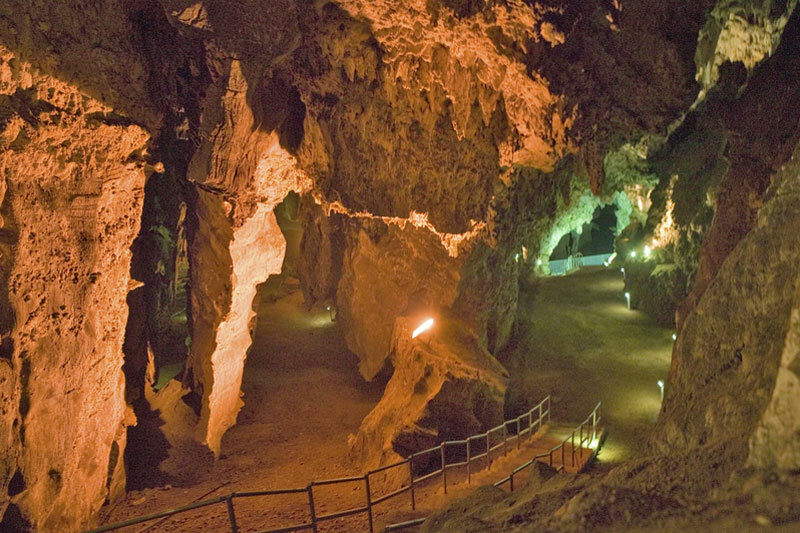 You can get a combo ticket for the Cradle and the Sterkfontein caves – highly recommended. Tip 3: read Almost Human, by Lee Berger, before you go! Tip 4: enter Cradle of Humankind Visitors’ Centre into your GPS, not Cradle of Humankind. Only a few of the many sites at Kromdraai are available without an appointment, but the exhibits at Maropeng give such a great overview of all the discoveries in the area, we’ll be surprised if you don’t schedule a re-visit. Ride boats across an artificial lake to an interactive exhibition, join in the debate on how our brains developed, when we first used fire, where language originated, and what the future of our species could be. Visit for the almost complete skull of an Australopithecus africanus known as Mrs Ples. She’s a rather famous specimen and one of several fossils that also include Little Foot, a just short of complete Australopithecus skeleton. You can easily visit both Sterkfontein Caves and Maropeng in a day. Discovered by Italian miners in 1898 this is the third largest chamber in the country (only Cango and Sudwala caves are larger), the lower reaches of which were badly damaged by mining. However, the dripstone formations are incredible and the reason people visit. All year round. The highveld has some of the best weather in the country. This designer loft home is a refurbished mid-century factory, now with a modern African farmhouse feel that is difficult to ignore as it’s so funky. Views out over undulating hills and the Magaliesburg ridge just make this 6-sleeper more attractive. 20 km to Maropeng. This African bush hotel has a series of creatively furnished and quirky rooms and suites that combine modern with bush-boho in delightful blend of Jozi urban chic. The views from the pool are particularly enticing. Visit the Rhino and Lion Nature Reserve en route to Maropeng. If you want quirky and offbeat (zebra in wellington boots, great burgers) then try this alternative little inexpensive hotel with its fun décor and gardens. 20 km to Maropeng. 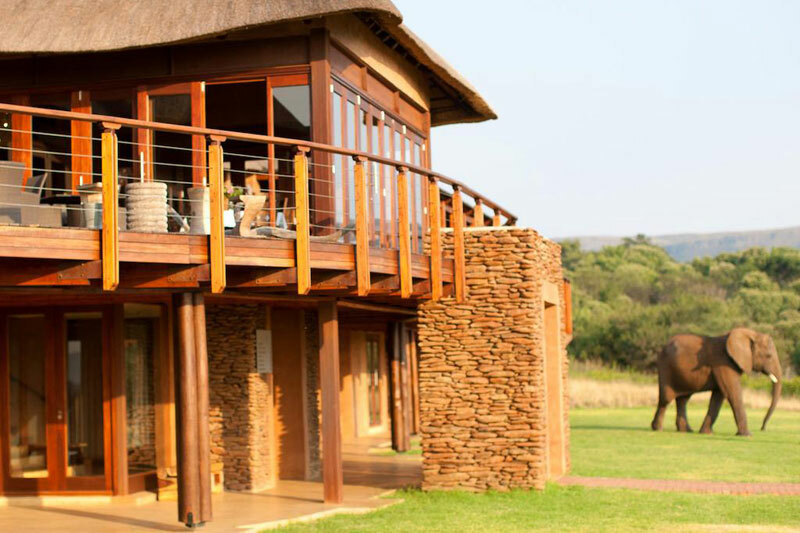 The main lodge of Askari, on the private Plumari Game Reserve, overlooks the Elephant Dam. The deluxe rooms have the best views and the elephant interaction is very popular. A must-visit sculpture garden combining bush, country living and art in one place. Relax under the trees with your picnic basket and get the chance to chat to resident artists whilst you’re there. A breath of fresh air on Johannesburg’s western flank. The lawns, waterfall and walks that include a hike to the top of the ridge, make this one of the most popular, yet uncrowded, meeting places in the city. A must-do. 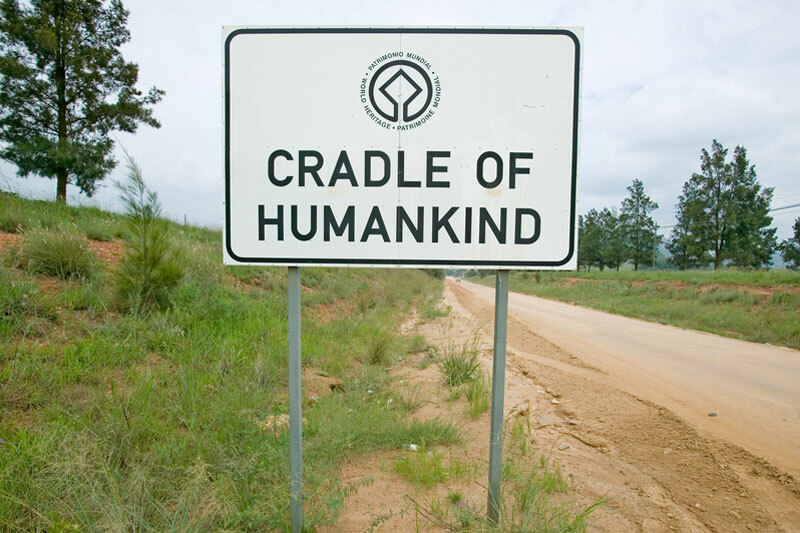 Have you been to the Cradle of Humankind?